The Alden children knew there was a mystery at Eaton Place, but they had no idea there would be a ghost there, too! A family friend believes there is a valuable piece of jewelry hidden on her property, but she only has one clue to help them find it. 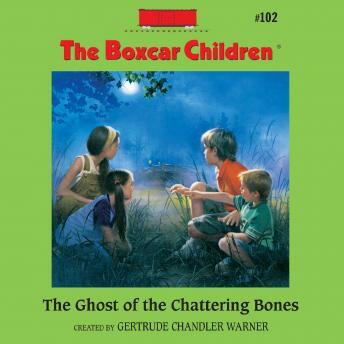 Will they find the treasure, or will the ghost of the Chattering Bones scare them away first?